Murals created by the Railroad Street Youth Project celebrating the life and legacy of W.E.B. Du Bois are mounted along the Railroad Street alleyway in Great Barrington. Great Barrington — W.E.B. 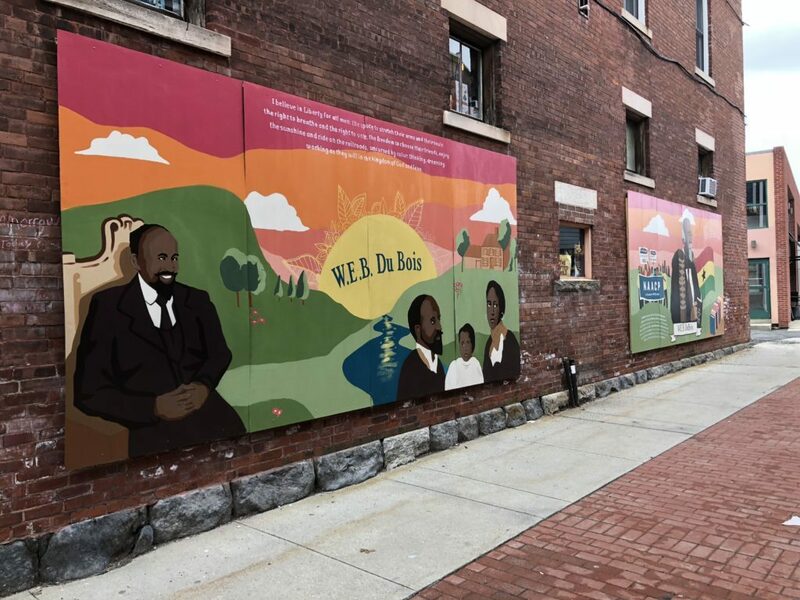 Du Bois, perhaps Great Barrington’s most famous resident, will have his legacy in the town perpetuated thanks to a newly formed committee that will meet regularly and oversee town events and programs honoring the legendary scholar and African-American civil rights activist. Last night in Town Hall, the selectboard appointed a roster of members who will comprise the W.E.B. Du Bois Legacy Committee. 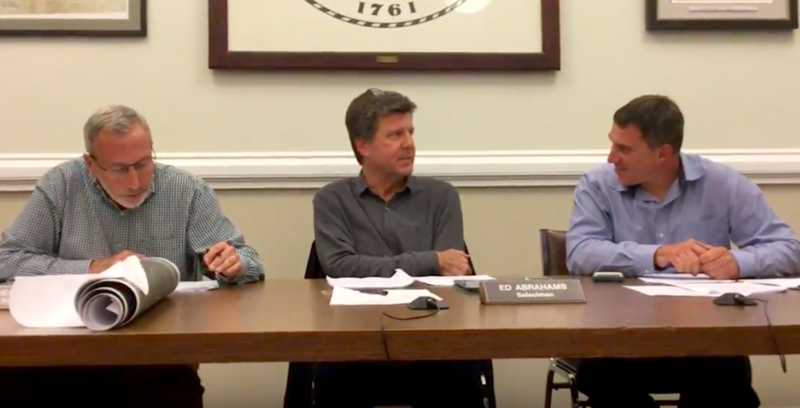 The selectmen were unsure about what kind of response they would get when they issued their initial call earlier this month for seven volunteers to serve on the panel, but more than a dozen people had responded by the Sept. 19 deadline. Abrahams said the town “got a flood of interested people, many of whom have been involved for a while on Du Bois-related activities.” But he did not want to discourage their involvement, so he proposed to expand the committee to include 12 members. Four of them are not Great Barrington residents. Selectman Dan Bailly wondered why the application of Main Street resident Patrick Fennell to become a member of the committee was not approved. Abrahams said the explanation was really quite simple. Bailly said it would be useful to hear that point of view on the committee, but Selectman Kate Burke said the meetings are public and that anyone may attend and comment of the committee’s work. 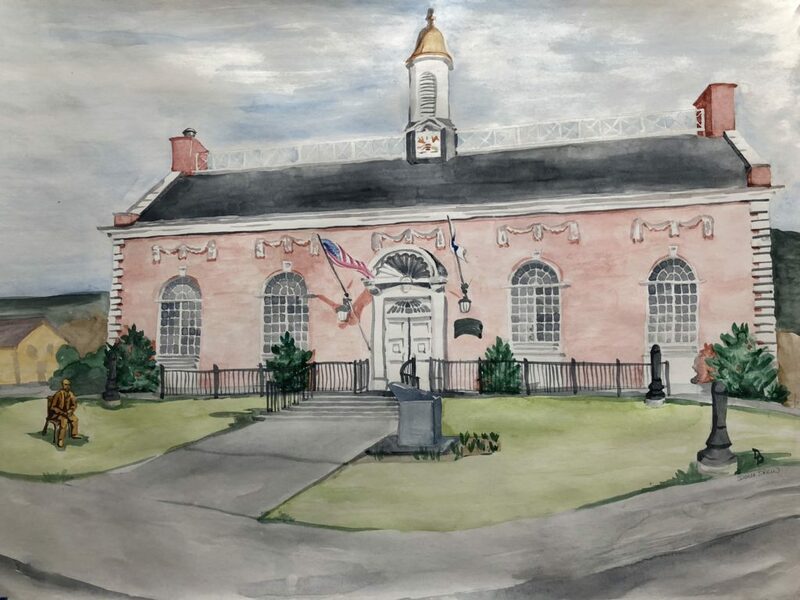 A drawing by Donna Drew depicting the Mason Library in Great Barrington with a proposed statue of W.E.B. Du Bois on its lawn. Fennell was one of several veterans who showed up at the Mason Library in June to protest the town library trustees’ earlier decision to endorse the concept of a statue of the controversial Du Bois on the front lawn of the library. Conservatives and veterans have long complained that a frustrated Du Bois, then 90 and about to move to Africa, joined the Communist Party and earlier had given a eulogy on behalf of Soviet dictator and notorious mass killer Joseph Stalin. Scholars have argued that Du Bois’ actions need to be seen in full context. Justin F. Jackson, an assistant professor of history at Bard College at Simon’s Rock in Great Barrington and now a member of the Du Bois Legacy Committee, has lectured on Du Bois. Jackson has also written a three-part series on Du Bois for the The Edge. Click here to read the series. Abrahams said the legacy committee has no budget yet, but he expects it will submit a budget request after its first meeting, the date of which has yet to be set. According to the selectmen, the committee’s charge will be to “oversee several town-sponsored events and programs honoring Du Bois,” including: the Du Bois Day Celebration; the annual Du Bois Festival (from Martin Luther King Day through Feb. 23); banner installations; classes; seminars; guest speakers; collaboration with UMass Amherst and local educational institutions and arts, historical and community organizations; and overseeing and maintaining a rotating display of Du Bois artifacts at the Mason Library. In other business, in response to questions from members of the news media, Bannon and Abrahams acknowledged that they have been talking to executive search firms interested in helping the town find a replacement for town manager Jennifer Tabakin, who announced in May that she would not seek to renew her contract when it expires at the end of June 2019. Bannon declined to say which firms had been interviewed, but said he wanted to have representatives from those firms present for the board’s next meeting Tuesday, Oct. 9. “Our goal is to have them here that night,” Bannon said, adding that a timeline for replacing Tabakin would be announced after a firm is formally hired. Tabakin, who was absent from Monday’s meeting, submitted her letter of resignation on May 10. Click here to read it. 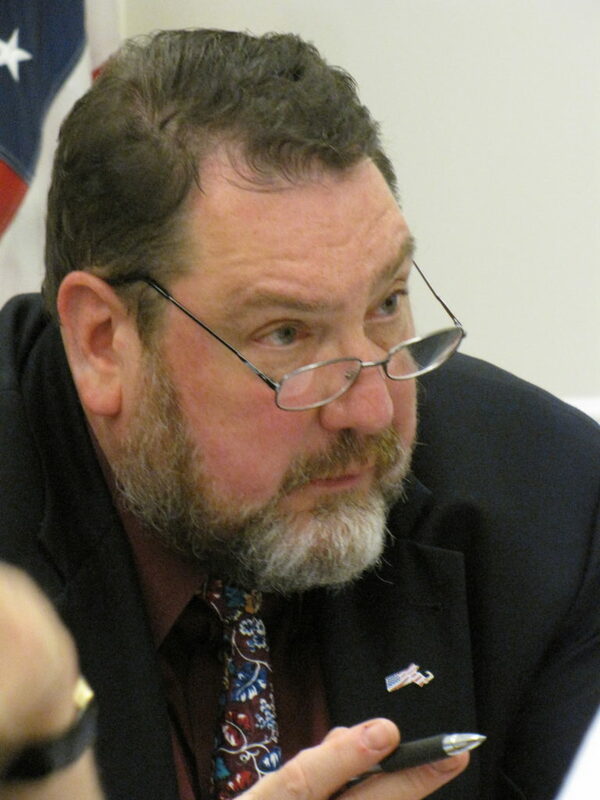 The last time the town used a consultant to hire a town manager was in September 2012, when the selectmen refused to renew the contract of the irascible Kevin O’Donnell because of poor performance reviews. In a now memorable moment, O’Donnell had strong words in his last meeting in April 2013. But the selectmen had already hired a search firm, the Collins Center for Public Management, to seek a new town manager in cooperation with a town search committee that included Berkshire Hills Regional School District Superintendent Peter Dillon and Michael Wise, who is now the town moderator and chairman of the Democratic Town Committee. Tabakin had an unorthodox resume for a municipal manager. Before coming to Great Barrington, she was a special projects manager for the administration of New York City Mayor Michael Bloomberg. 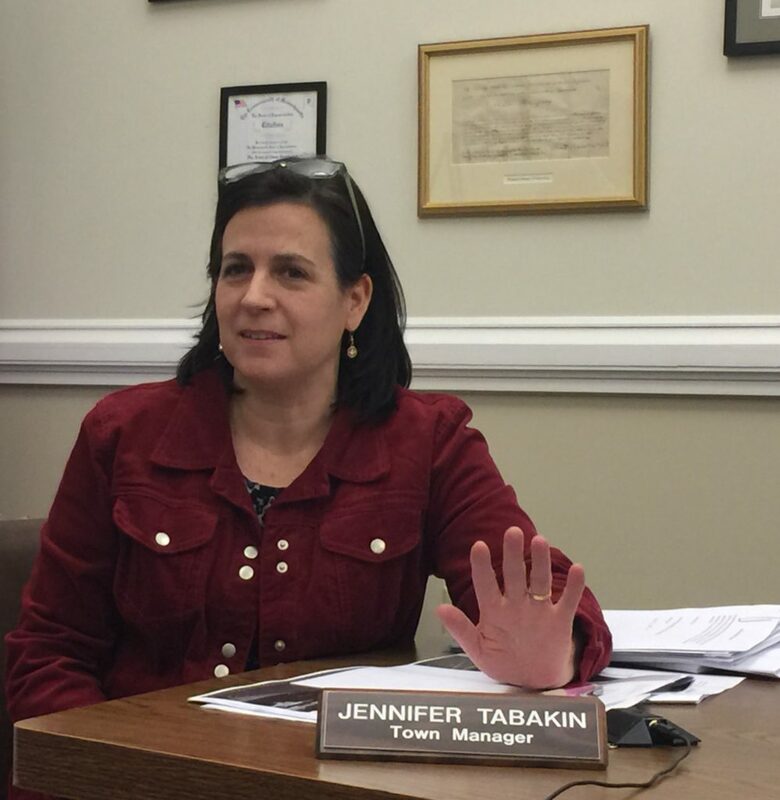 Tabakin has received generally positive—if qualified—reviews from the selectboard. Click here to read about last year’s evaluation. In yet more business, the board approved a special permit for Tractor Supply to open a store in what remains of the old Kmart space in Barrington Plaza. Click here and scroll to page 22 to see all the supporting documents. And click here to read an Edge story from earlier this month on the special permit application. Please resist this DuBois nonsense, it is just revisionist history. DuBois has no place in Great Barrington history. Your Berkshire Edge comment section campaign against Dubois has been courageous. Don’t let the uselessness of it discourage you from continuing to let everyone know that Dubois should never be honored for his intellectual achievement because he was black. It is unfortunate that the Selectboard choose who and who could not be on a commitee, thus pre biasing any recommendations from that committee. Opposing viewpoints can be very constructive. The W.E.B. Du Bois Legacy Committee is a committee of the Selectboard. Local law dictates how a committee like that is formed. And as stated in the article, there were more applicants than there was space. Despite almost doubling the size of the committee, not all applicants coukd be appointed. This is a town committee and as such, all meetings will be posted with 48 hours notice, held in a building accessible to all, and open to all who what to attend. Anyone who wants to participate in honoring the legacy of Du Bois is welcome. YES…Tractor Supply on it’s way to GB ! No more stale air storage on the left side of the old K-Mart ! Now maybe we can work on the stale air storage at the Housatonic School, Monument Mills and even the newly acquired Cooks building, all in the Housy ! Please, your article seems to imply that all veterans are opposed to honoring Dubois. This is categorically untrue. Mr Fennel and a few other veterans are opposed to honoring Dubois because of his Communist Party membership. To them, this is the defining event of his life, and because they believe that their service was solely to oppose this pernicious ideology, it is an insult to them to honor him. They have their right to believe what they wish but they have no right to attempt to speak for me. My service, and others who served with me, was not so pure as to believe we were fighting for capitalism against communism. We fought, voluntarily or not, because our government asked or told us to. Our “enemy” was the Viet Cong and the North Vietnamese, but I don’t recall anyone in Vietnam who was concerned about those troops adherence to communism, only about getting back alive. That war was not ideological, but purely a mistaken, politically driven, conflict. Dubois’ eulogy to Stalin was reprehensible, as was the entire Stalinist regime, but Dubois’ life must be taken as a whole. My suggestion to certain hyper-patriots is to consider how difficult it is to be so morally pure. After all, our nation embraced Stalin and the Soviet Union during the Second World War.